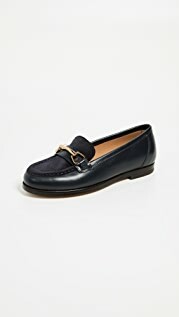 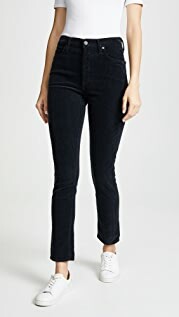 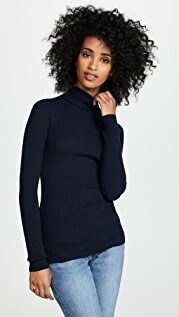 Unisex sizing, please size down for a slimmer fit. 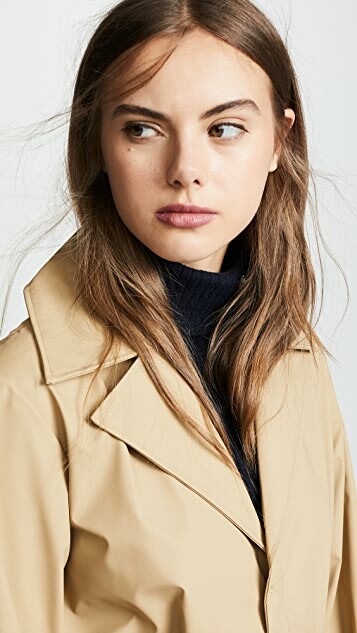 A grey day look that never goes out of style. 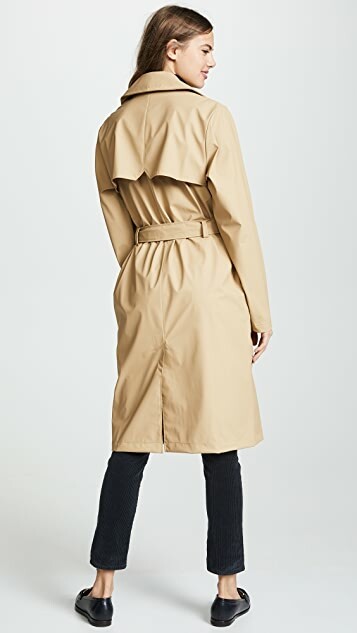 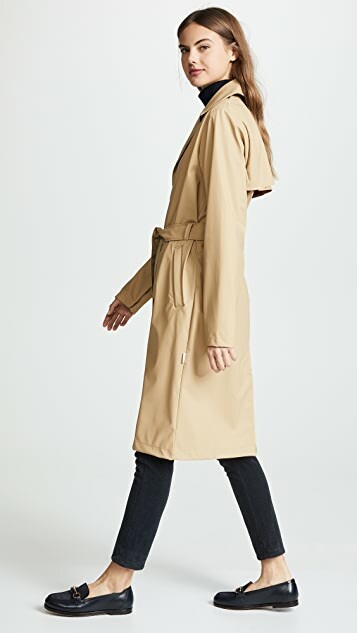 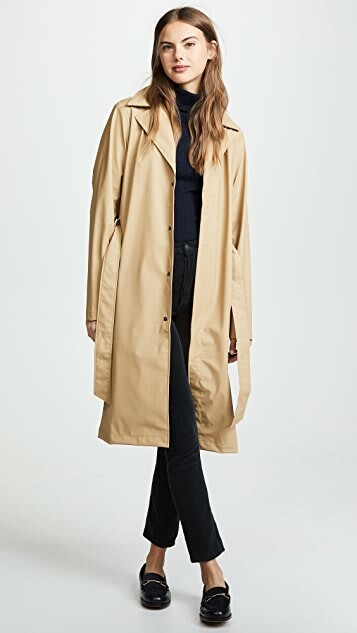 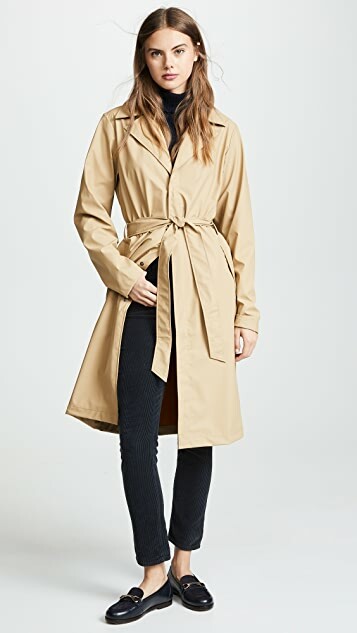 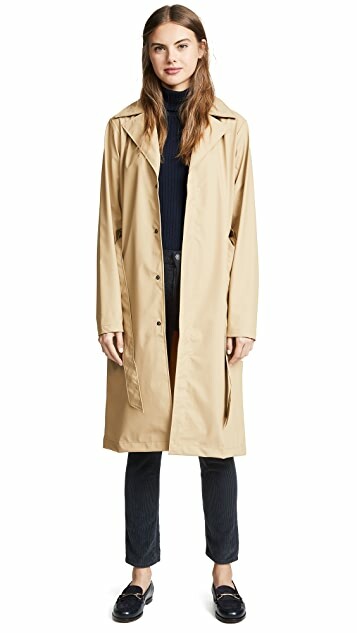 This Rains overcoat gives off classic trench coat vibes and it's totally waterproof so you can splash away.